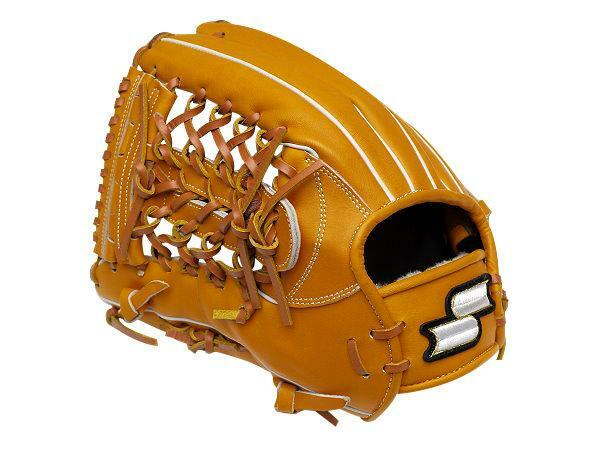 Made of Japan Steerhide which is tanned and produced by Japanese professional factories. 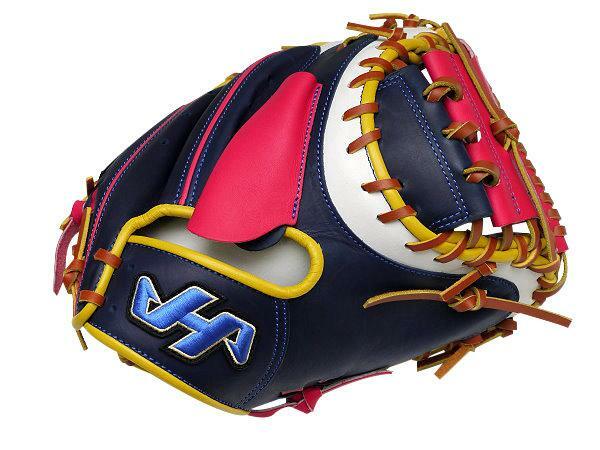 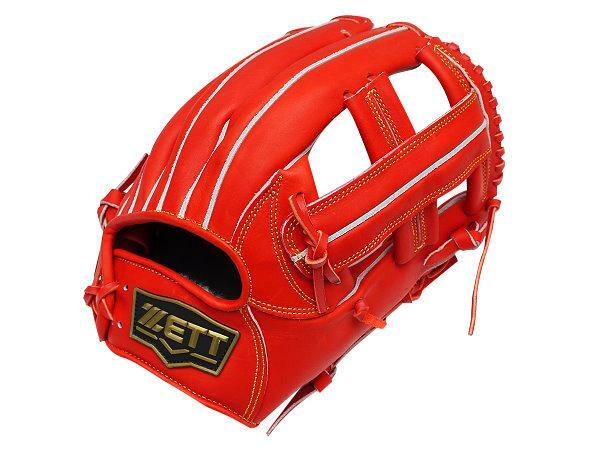 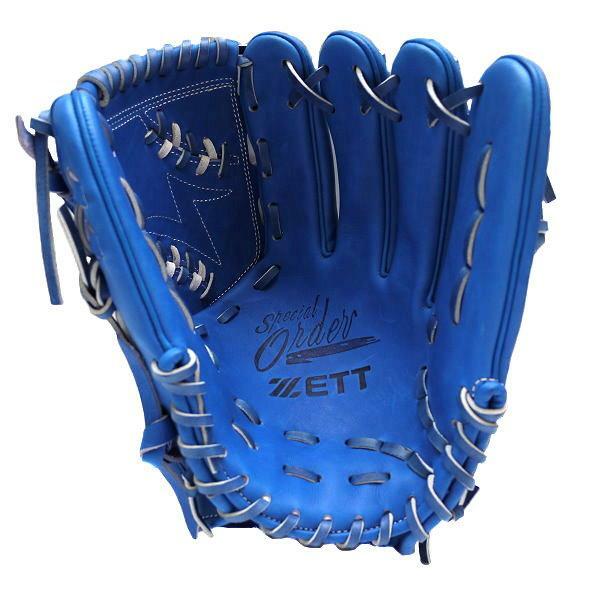 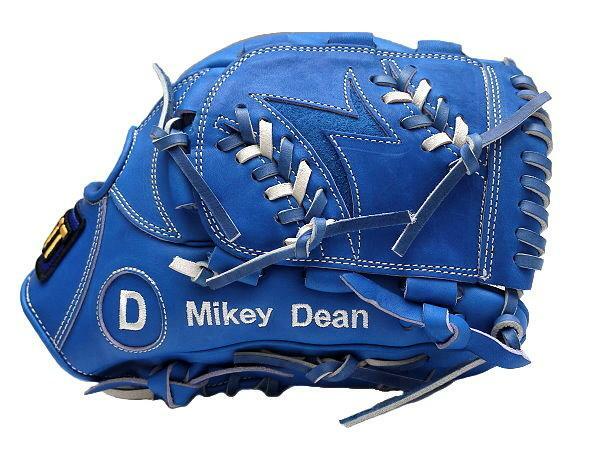 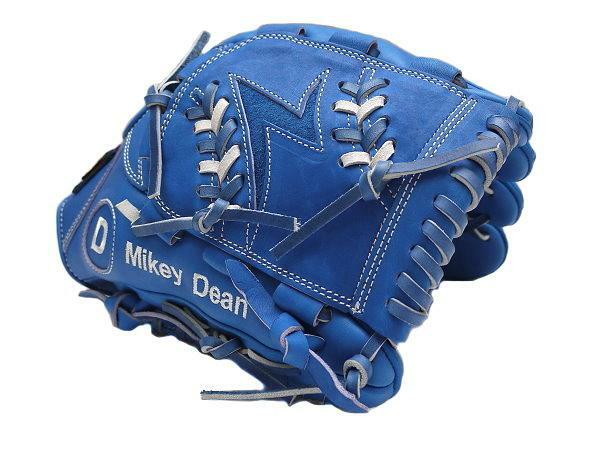 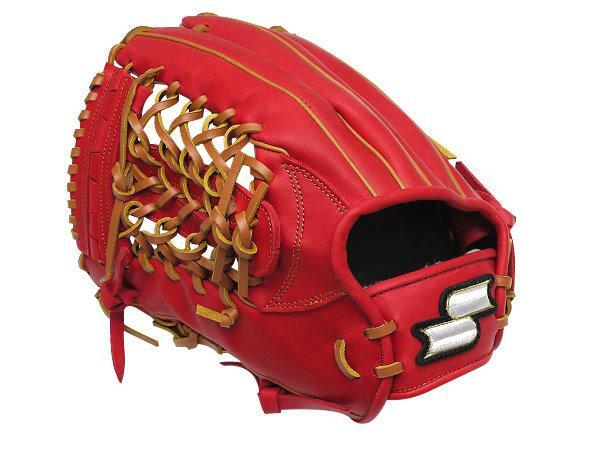 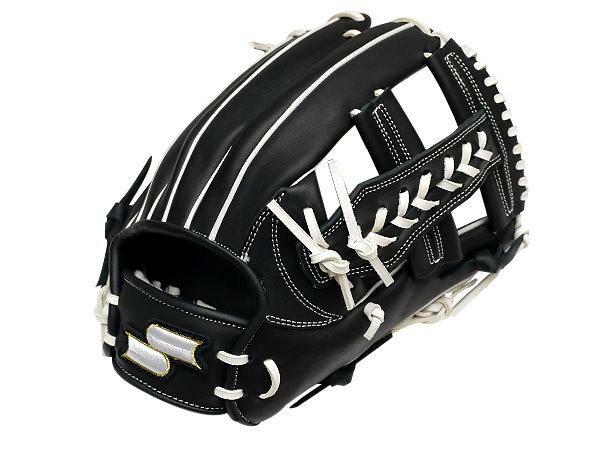 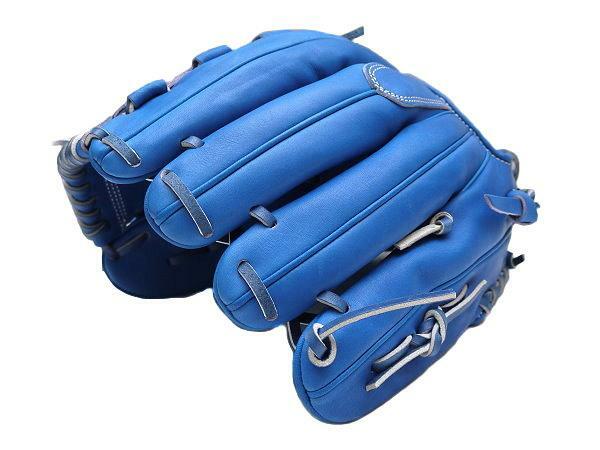 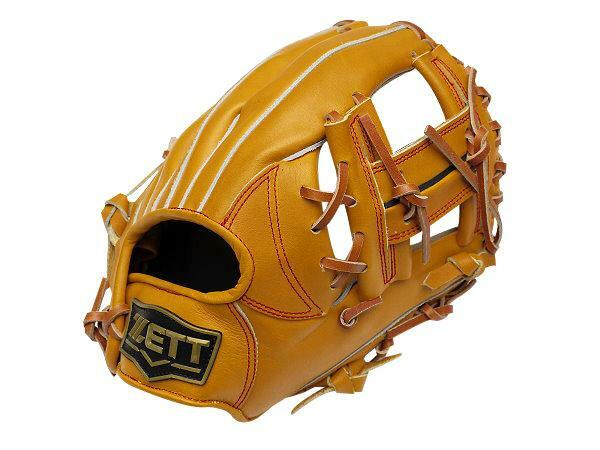 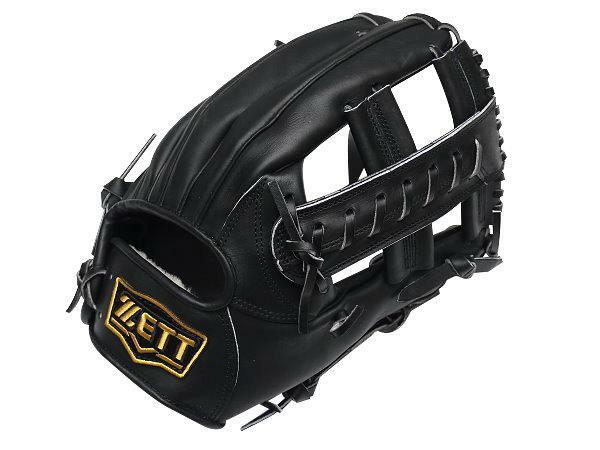 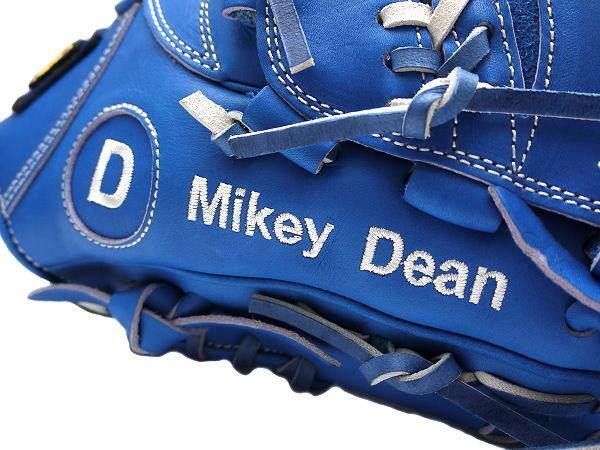 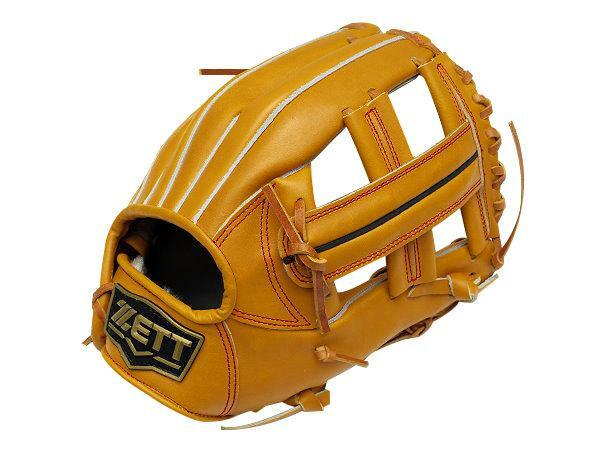 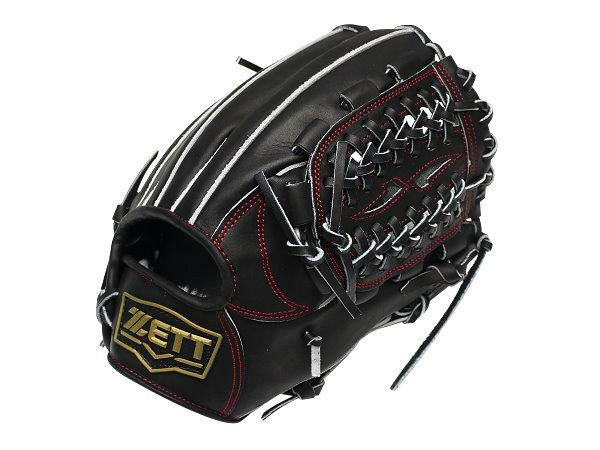 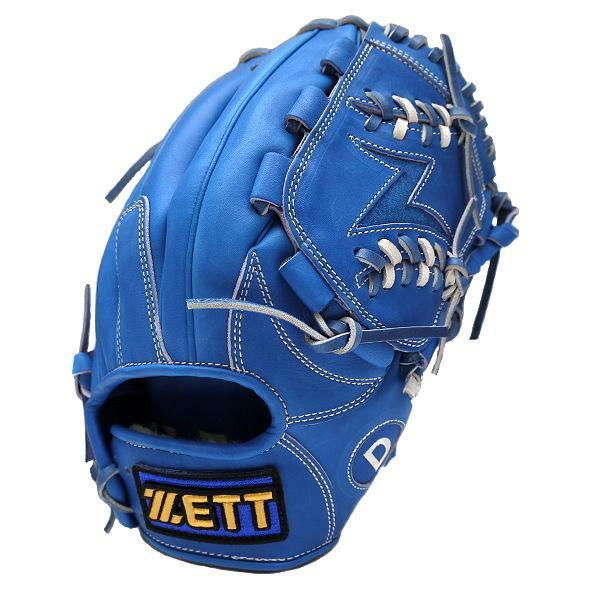 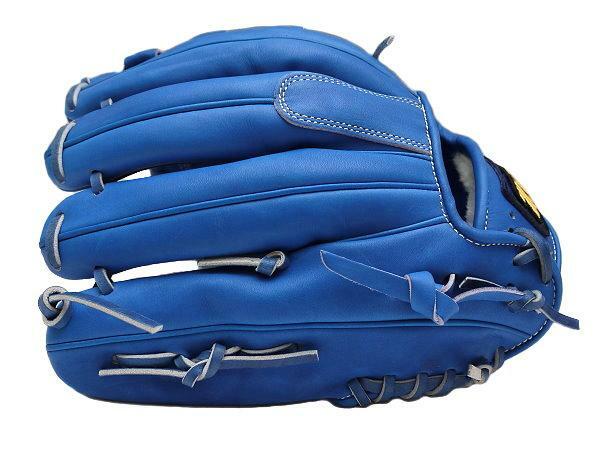 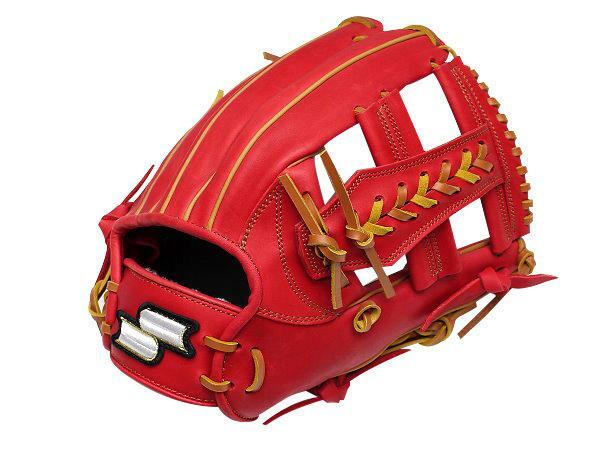 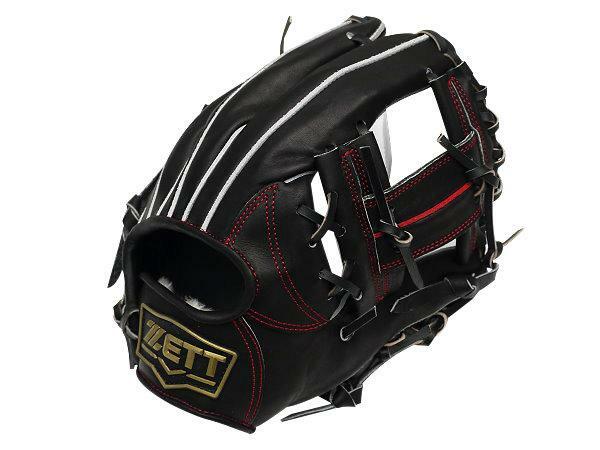 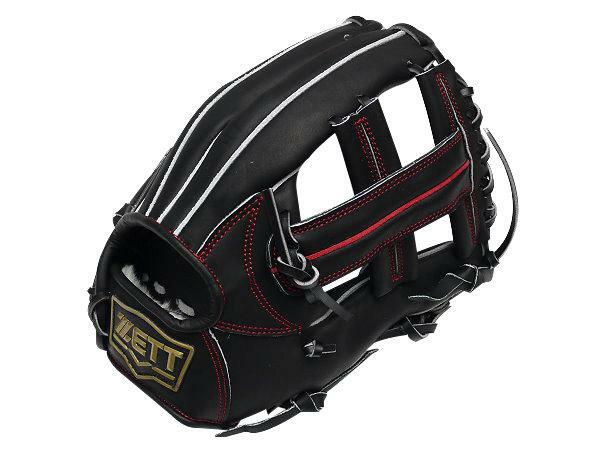 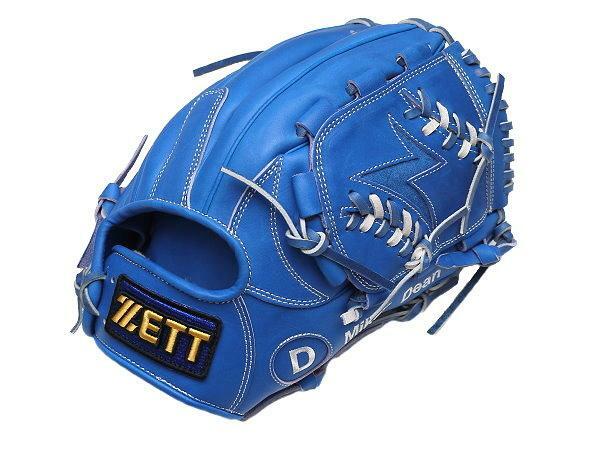 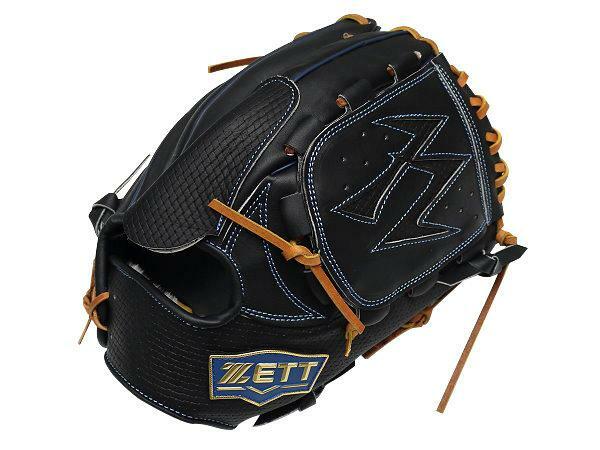 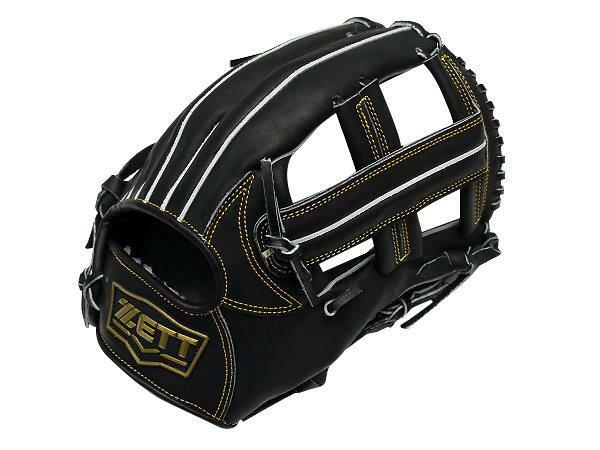 Japan Steerhide is wearable and durable and will make large thud sound while the baseball heavily hits or falls on the gloves. 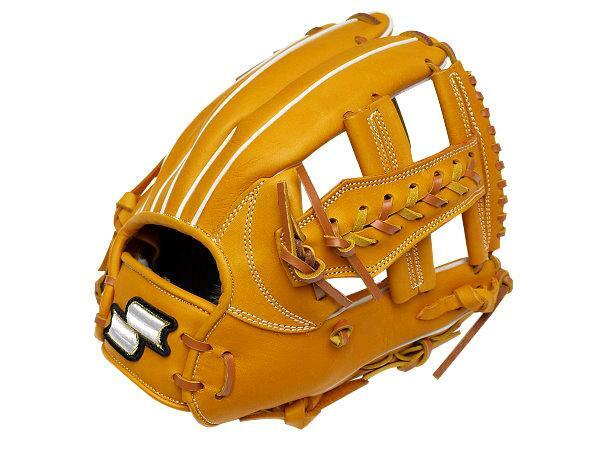 It is usually appropriate for professional competitions or some fierce baseball games. 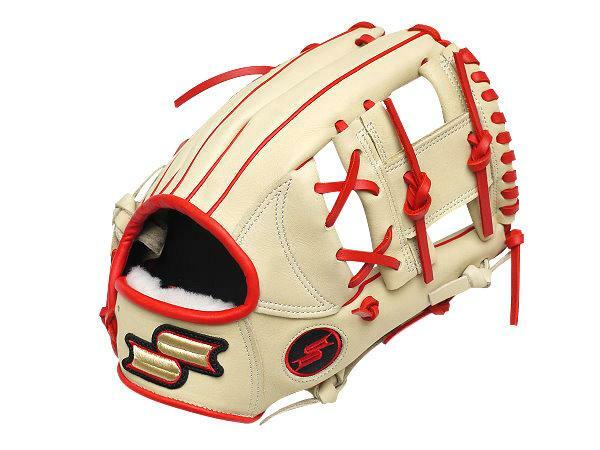 Japan Steerhide is tanned and produced by Japanese professional factories. 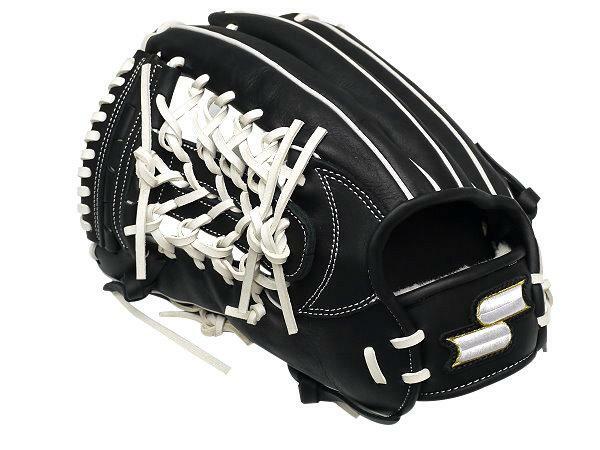 Japan Steerhide is thick and has sophisticated striations on the leather. 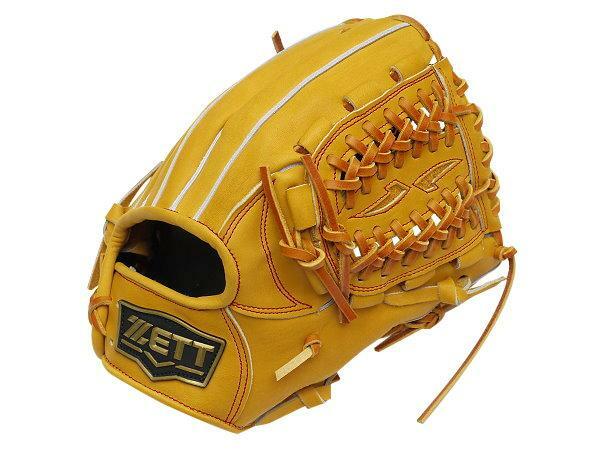 It would send out special leather incense specifically belonging to Japanese locals.